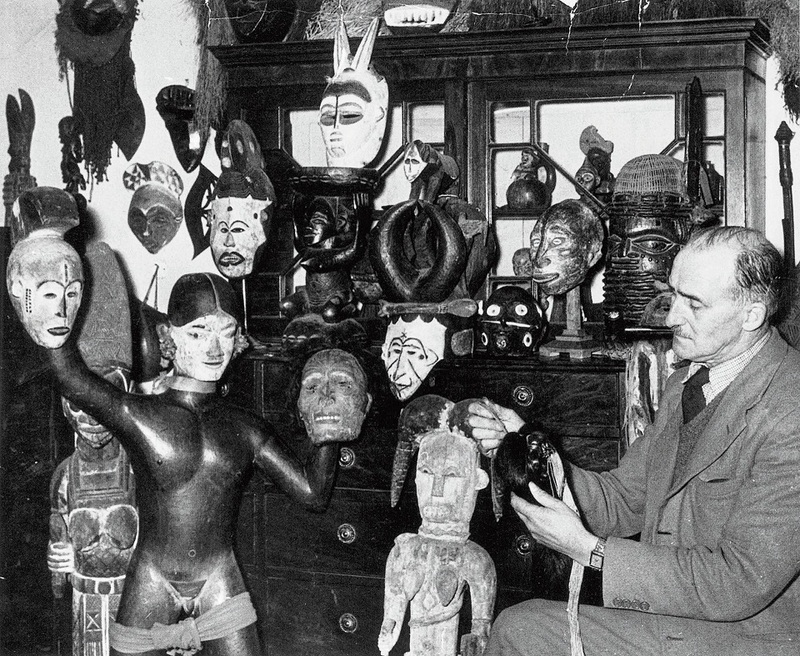 We just posted a discussion topic with some basic information about James Thomas Hooper, collector, writer and owner/curator of the Totem Museum. We encourage discussion, if you have more information or material on Hooper and his collection, please join the forum and the discussion. 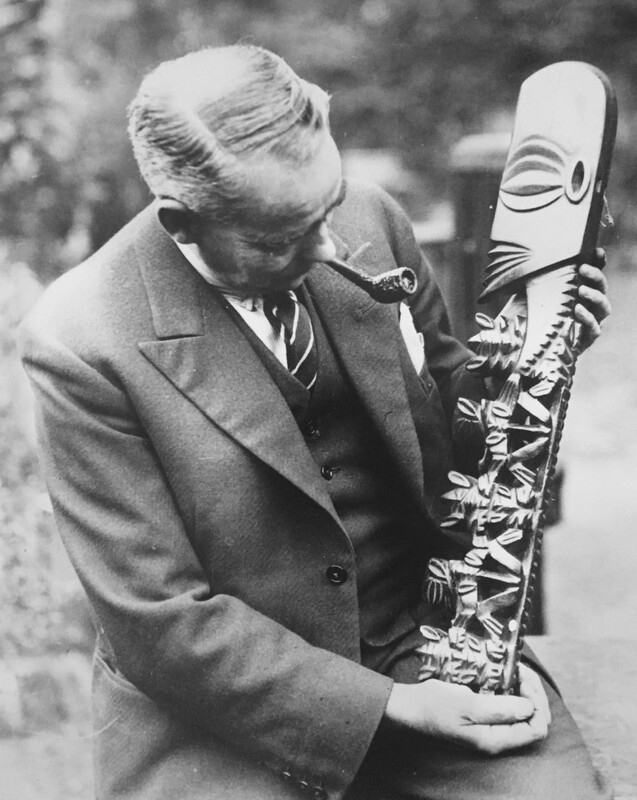 We just posted a discussion topic with some basic information about William Ockleford Oldman, dealer, collector extraordinaire! We encourage discussion, if you have more information or material on Oldman and his collection, please join the forum and the discussion. 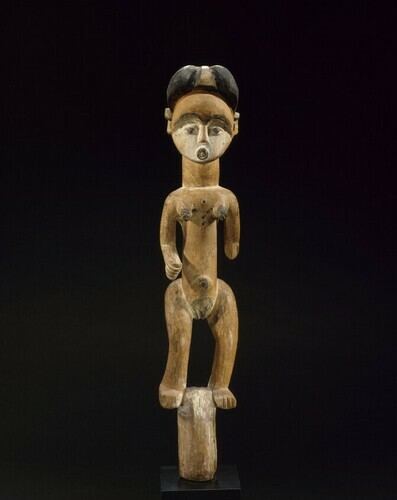 Our forum is now open to anyone who has an ethnographical item or object that he or she want to have identified. please register on our forum and go to the What is it? (Object identification) section. Make a new post with your images and as much information as possible and we will try and get this identification solved. Have nothing to identify? please help us in helping others with their objects and join our forum a place where collectors, academics and scholars can share their knowledge. The website is currently under construction, however the forum is already operational, please join the discussion. What is it? (Object identification) • Weight weaving loom, or maybe not? What is it? (Object identification) • Re: Some kind of mask? perhaps New Guinea? What is it? (Object identification) • Some kind of mask? perhaps New Guinea? 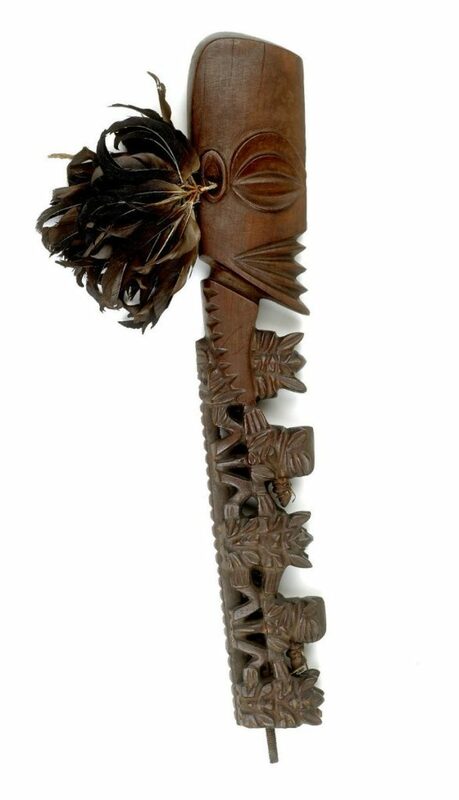 American Art • Re: [Surinam] Maroon Paddles never get caught without one.. show me yours!